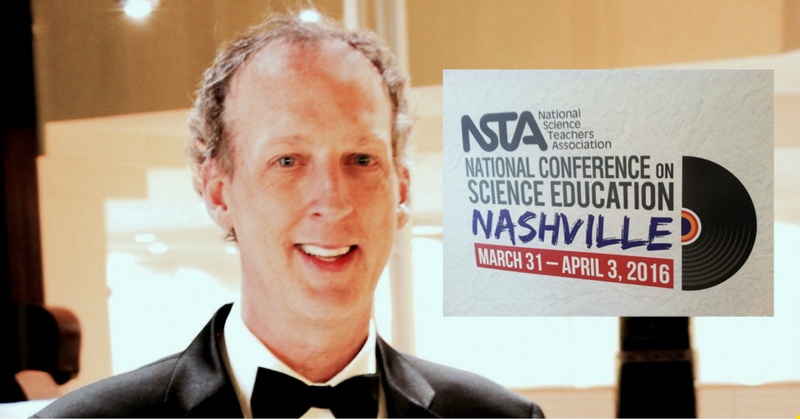 What a blast I had acting as emcee for the National Science Teachers Association Awards Banquet at the national conference in Nashville, TN this past weekend. I had a first hand look at some amazing things teachers are doing to get students engaged in learning and applying science. It was cool having a sneak peek inside all they have planned for our children. I can tell you this for certain, the future is bright thanks to groups like NSTA! This entry was posted on Monday, April 4th, 2016 at 3:18 pm	and is filed under Association Events, Educational Events, Event EMCEE, LIVE SHOWs. You can follow any responses to this entry through the RSS 2.0 feed. You can leave a response, or trackback from your own site.